CARSON, CA, August 15, 2018 /24-7PressRelease/ — Stacie McClam is an educator and now, a best-selling author. She is also a recovering traumatized urban elementary teacher. 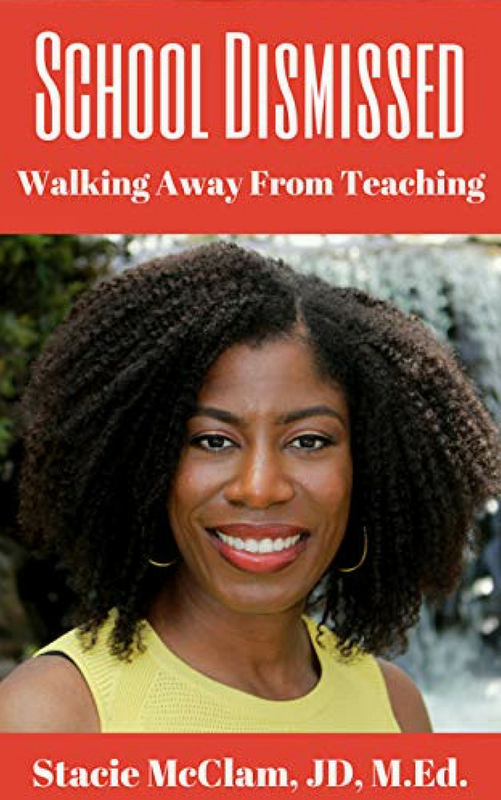 In her new book, “School Dismissed: Walking Away From Teaching,” Stacie describes why she is leaving the teaching profession. She shares some of the challenges that she faced during her teaching career. She noticed a pattern over the years that some students suffered from trauma beyond her classroom management skills. Trauma-informed classrooms and schools are not the norm, but should be. Many teachers are not trained in mental health and trauma. Childhood trauma should be addressed at many schools, especially at elementary students. Teacher trauma is an important issue to discuss in the education field as well. Sometimes teachers unconsciously take on their students’ trauma. 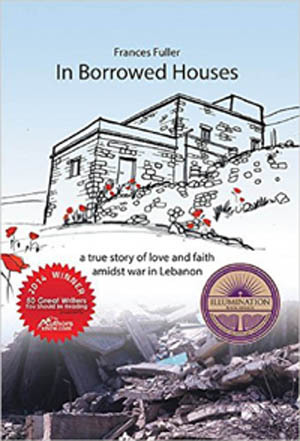 The book raises awareness about the issue so that both students and teachers can receive the help that they desperately need. Trauma affects the teacher’s ability to teach, and as a result, some teachers feel powerless and flee the profession. Stacie McClam has over 9 years of teaching experience. Stacie taught in Washington, D.C., Japan, Denver, C.O., Kuwait, and in Los Angeles County. As a law school graduate she hoped to work in education reform, but realized that it took too long to change policy. Stacie feels that she can better serve students outside of the classroom by exposing the realities that occur inside the classroom involving mental health, childhood trauma, and teacher trauma. 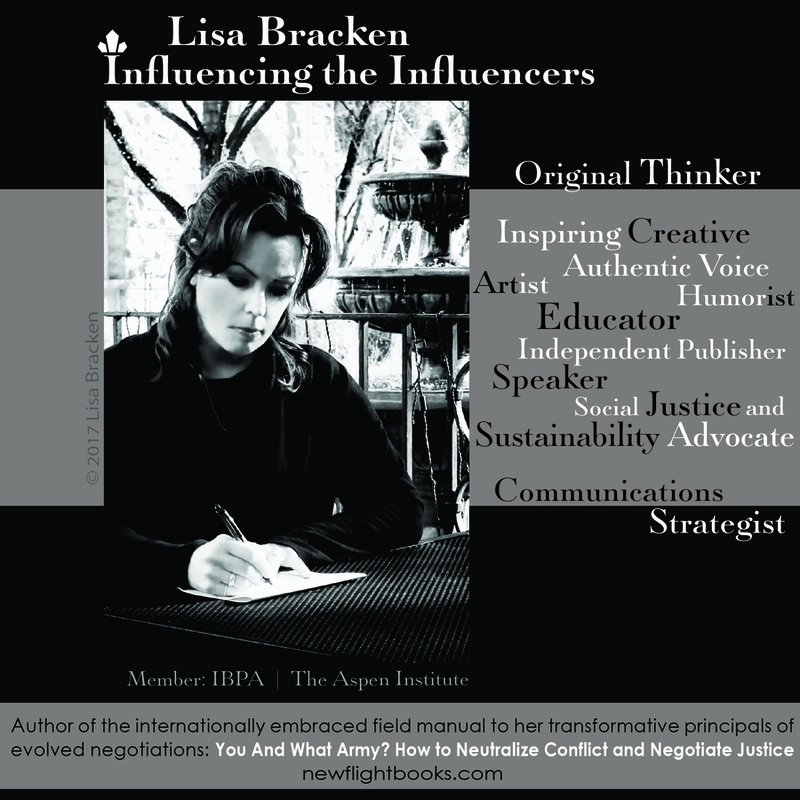 She hopes to become an advocate for teachers by making legal arguments to improve the education system. She attended the University of California at Berkeley, Howard University, and the University of Denver Sturm College of Law.